We’d love your help. Let us know what’s wrong with this preview of I bambini e le loro madri by D.W. Winnicott. 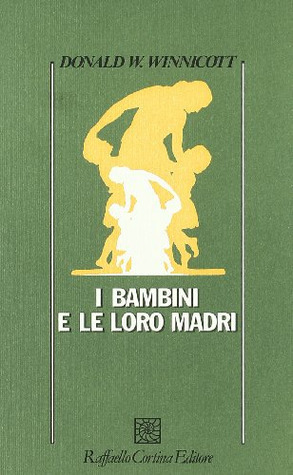 To ask other readers questions about I bambini e le loro madri, please sign up. last chapters of this book contradicts the theory of F.Dolto who I believe is the best children's analyst. and this fact has made me doubt the author's theories. Touching examination of the early connections between babies and their mothers. Donald Woods Winnicott was an English pediatrician, psychiatrist, sociologist and psychoanalyst.